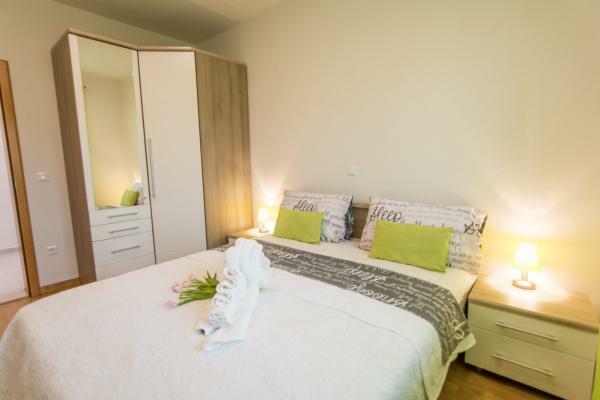 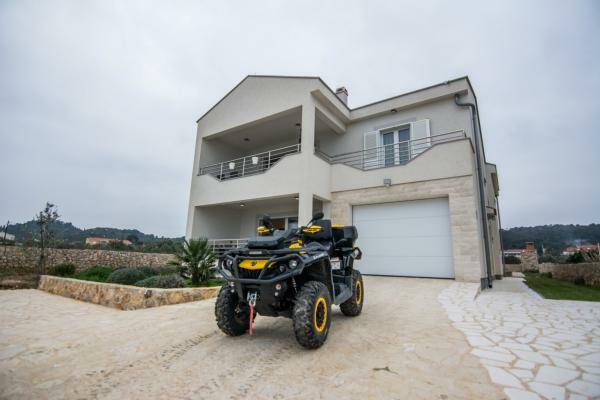 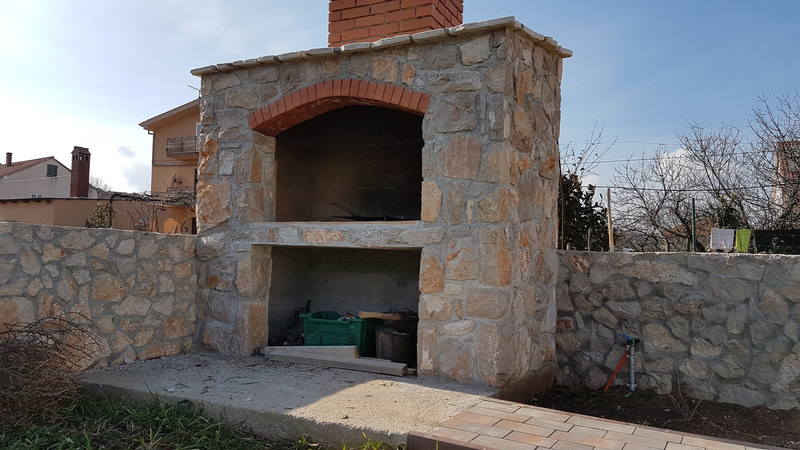 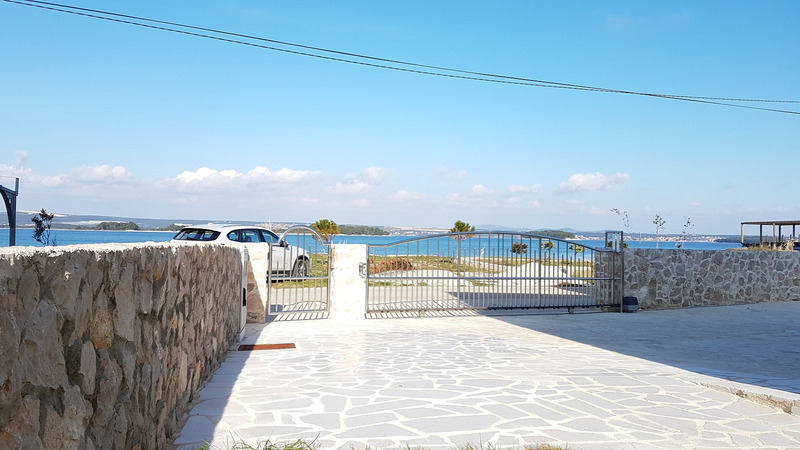 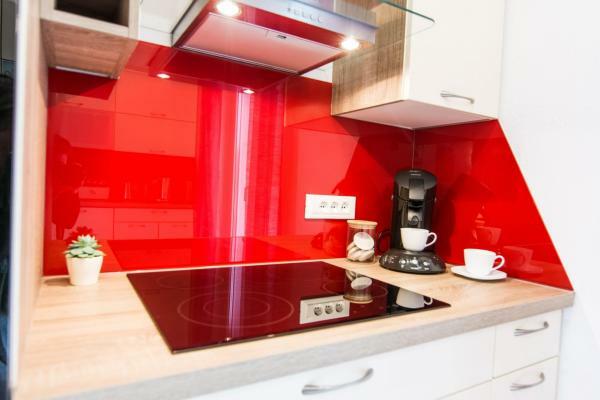 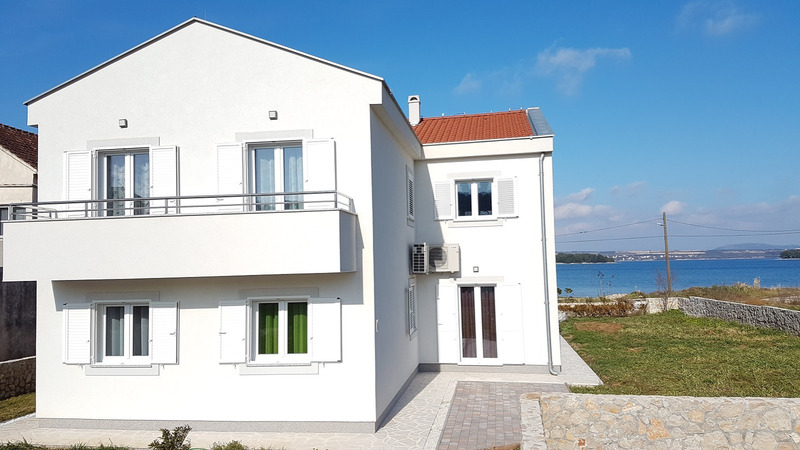 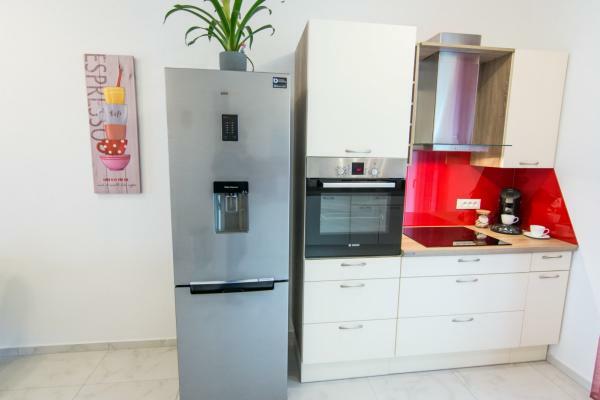 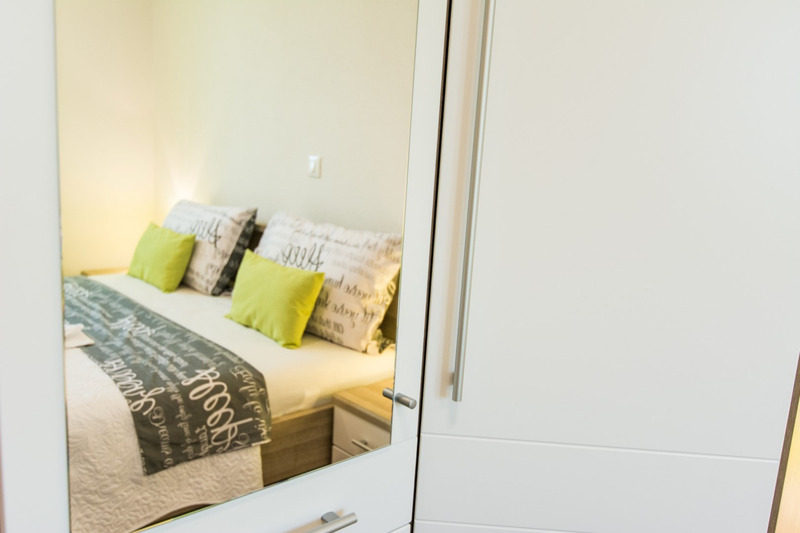 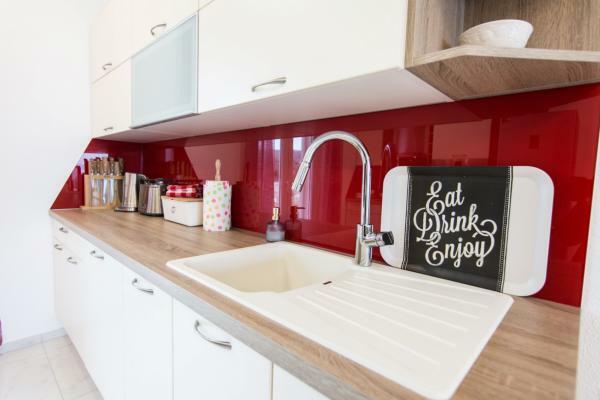 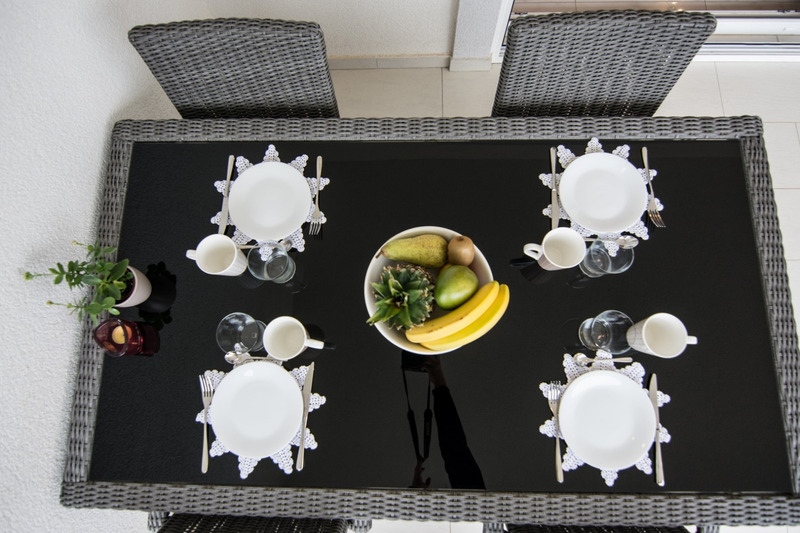 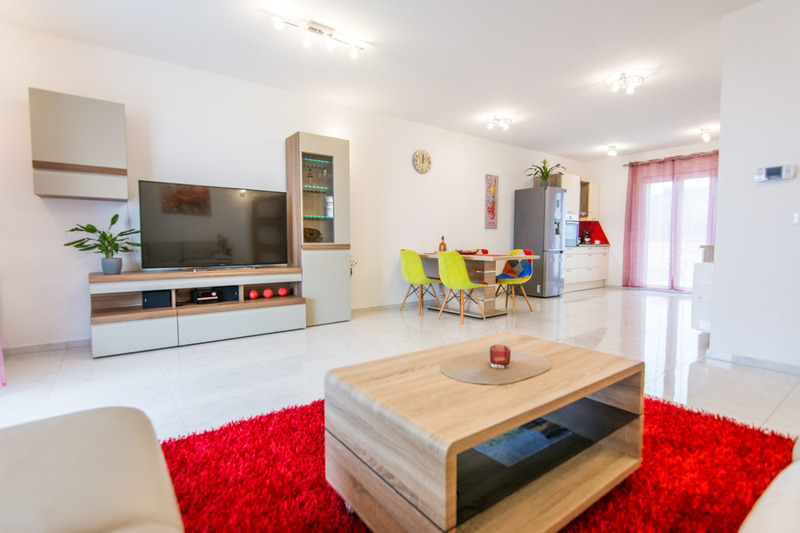 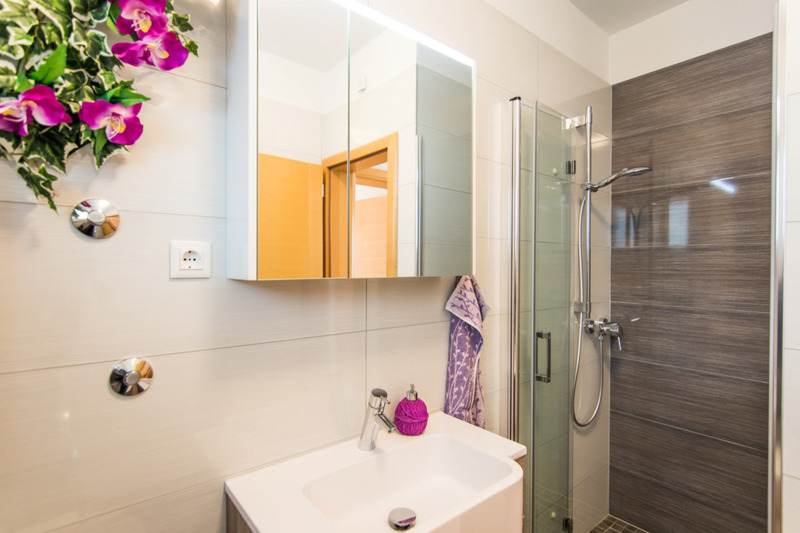 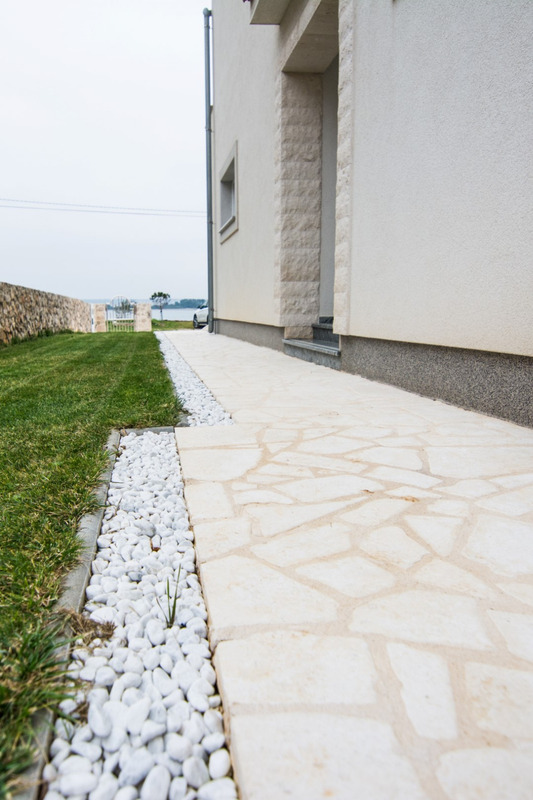 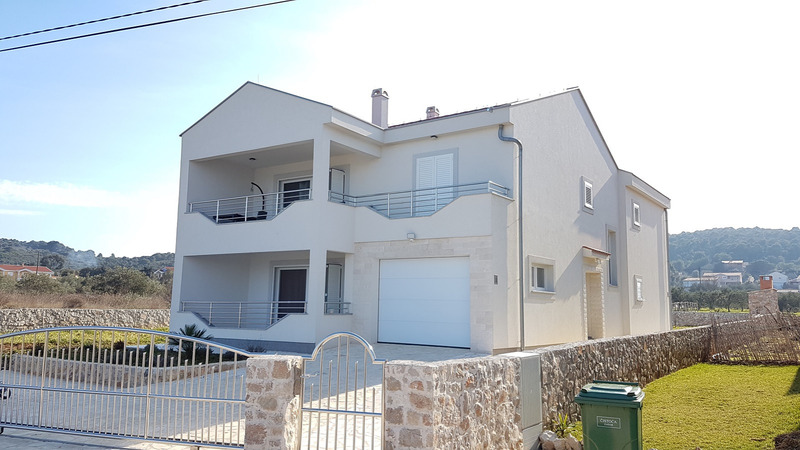 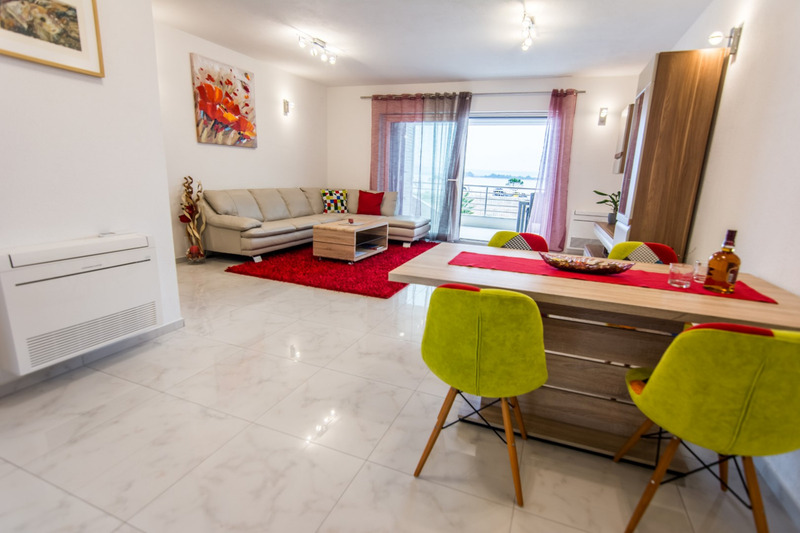 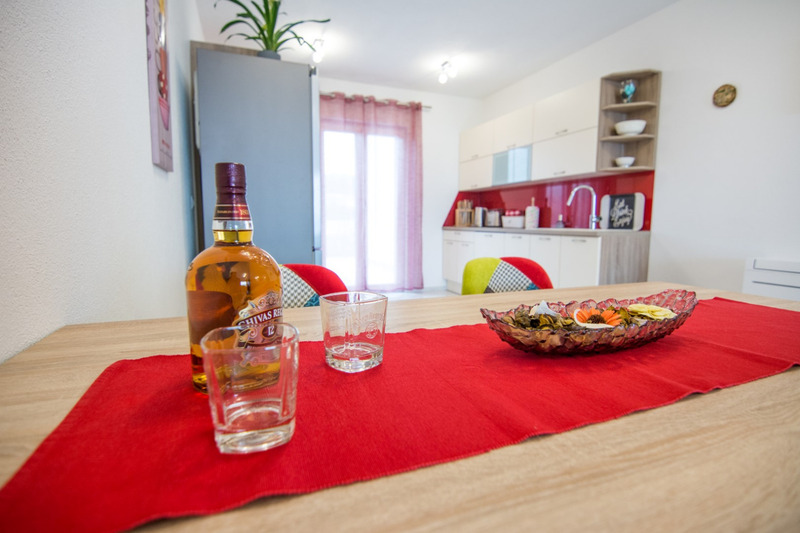 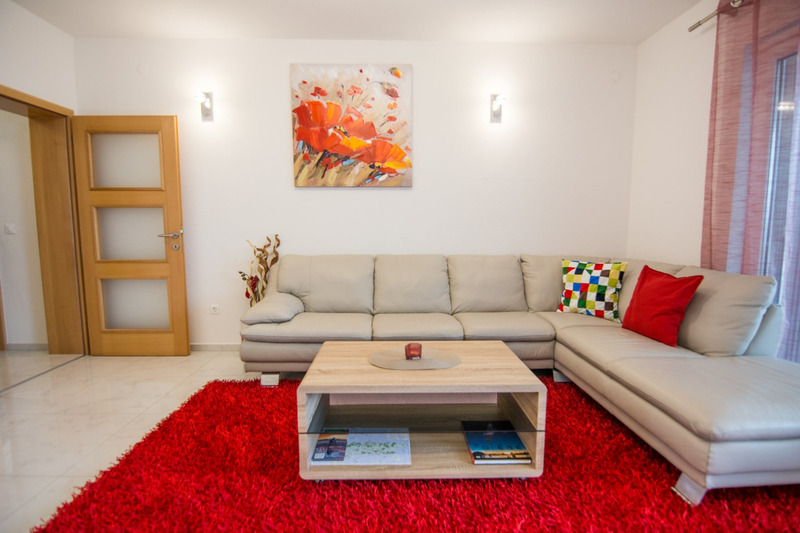 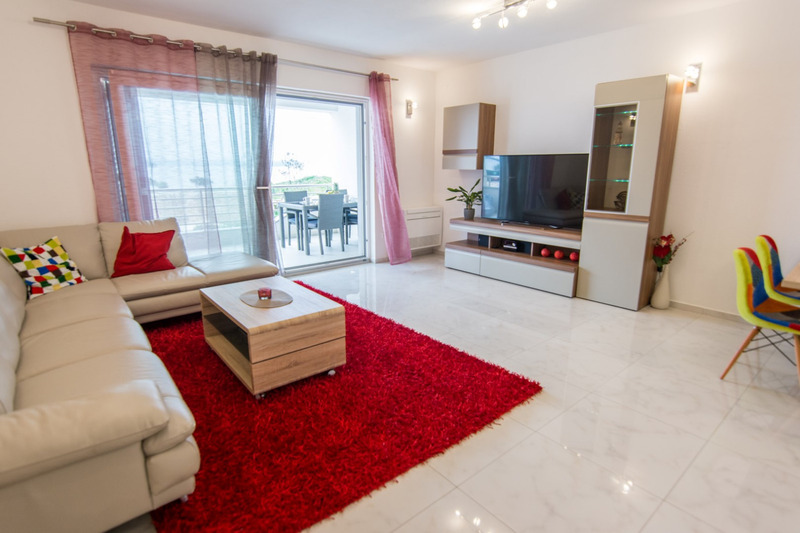 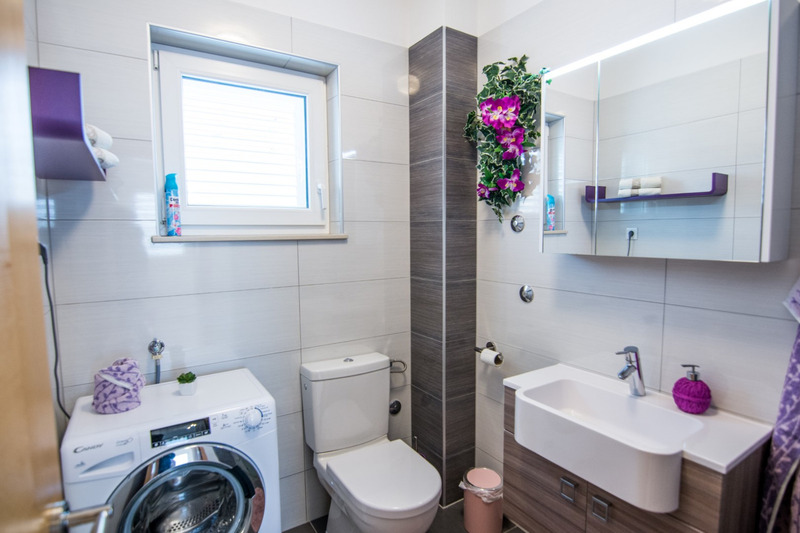 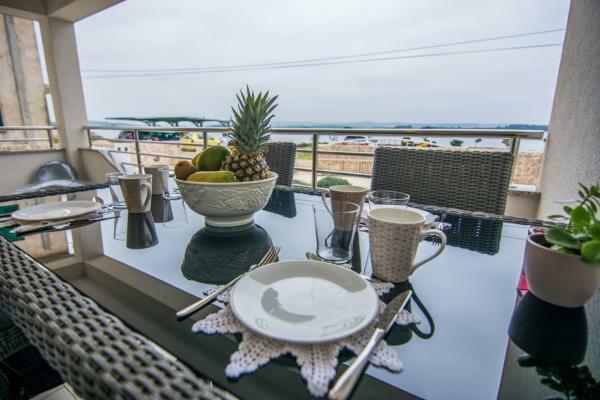 Modern and newly built apartment Lana is situated in village Kraj on the island of Pasman, directly on the pebble beach and on only 100m distance from the famous sandy beach Tratica, one of the most beautiful beaches of the Island of Pasman. 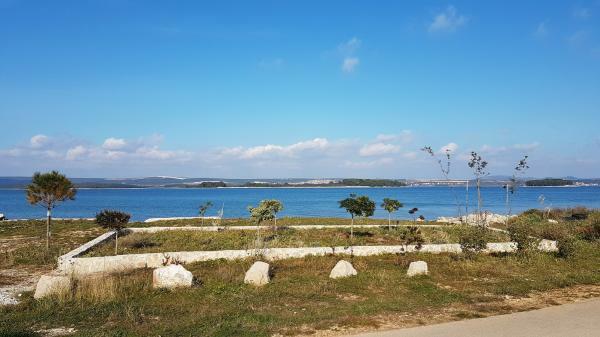 The Island of Pasman is only a 10min ferry-ride away from Biograd na moru (the ferries are going more then 10 times a day). 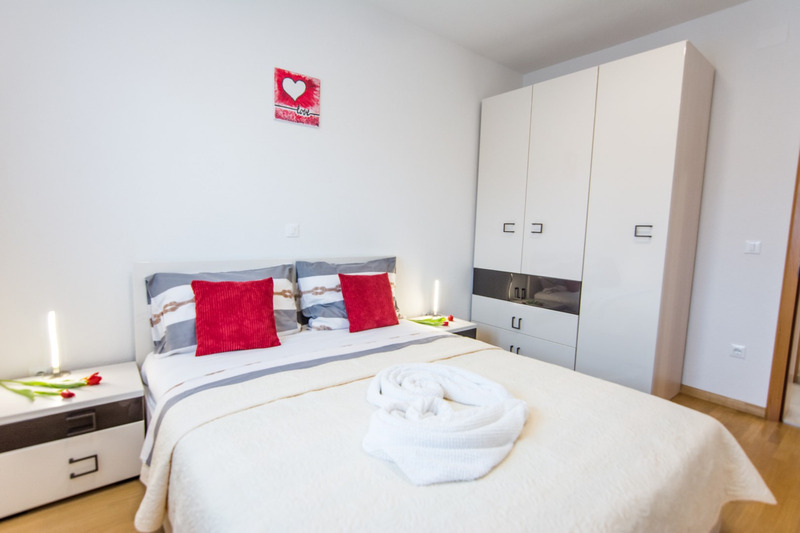 This accommodation unit on the base floor can host up to 4 persons. 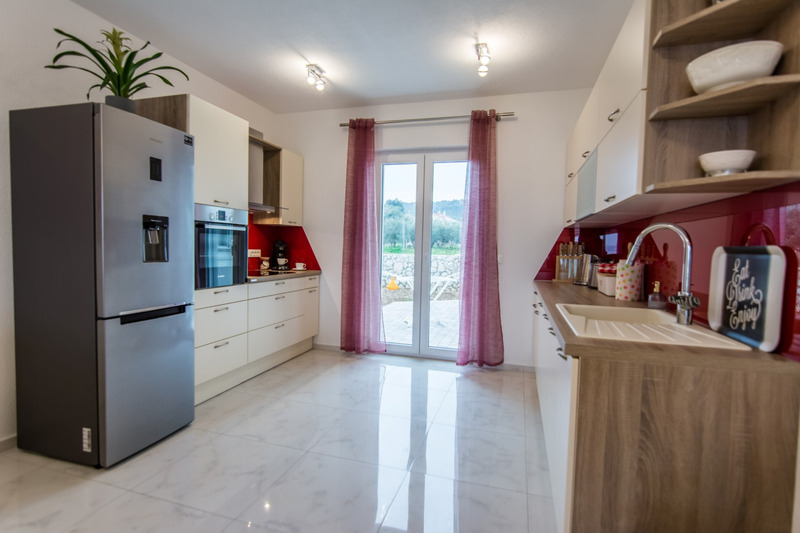 It has two bedrooms each with a double bed, a living room with a couch, a bathroom with a washing machine, a kitchen - equipped with cutlery and crockery, cooking stove with baking oven, refrigerator with freezer compartment, coffee maker, water cooker and dishwasher. It has free Wi-Fi internet, TV with international programs, air-conditioning in every room. 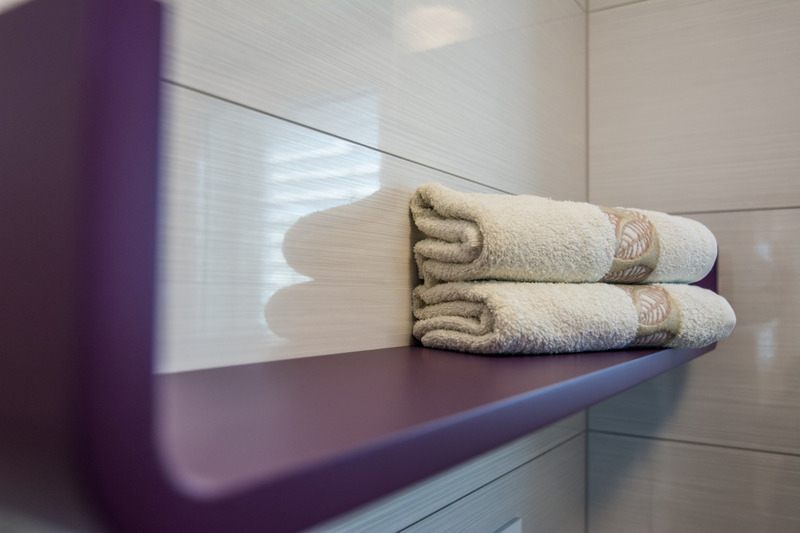 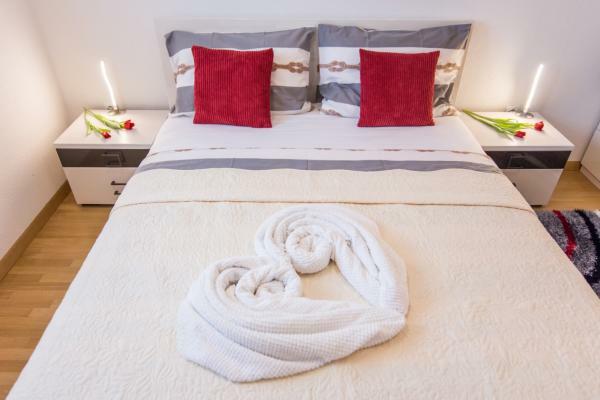 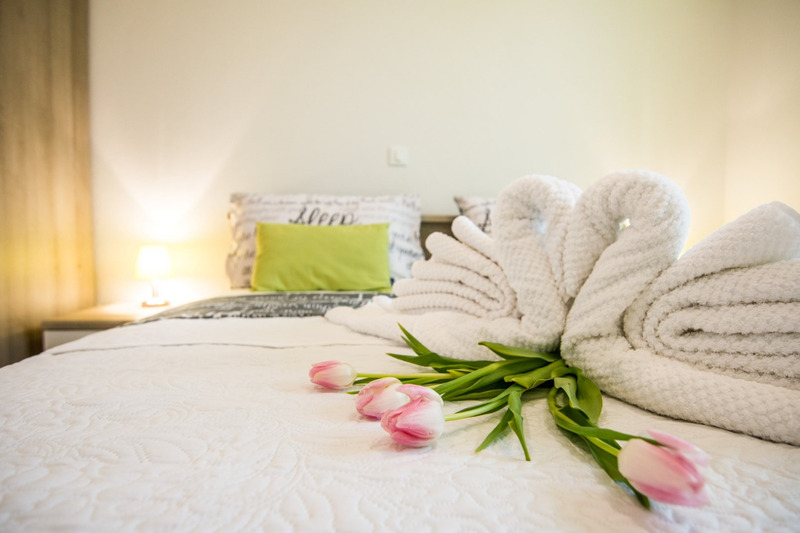 Bed linen and bathroom towels for guests are ready to use, beach towels are not included so please bring your own. 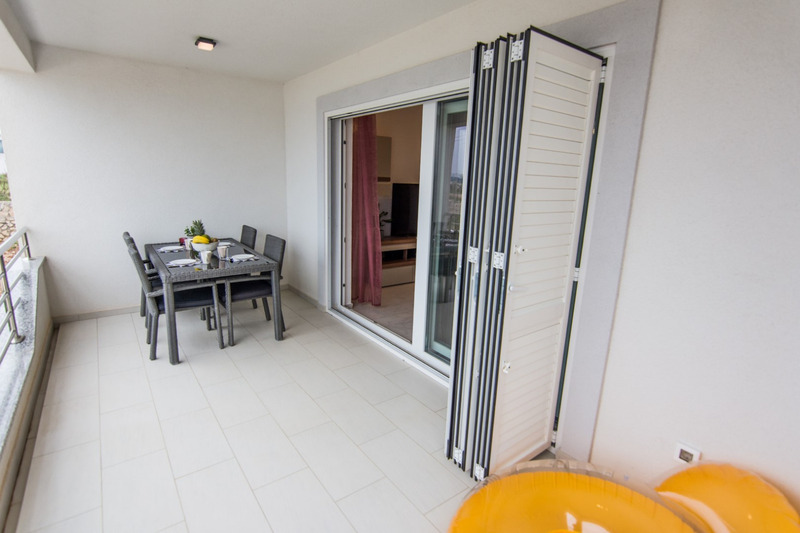 The apartment has two terraces with garden furniture, one in the front and another behind the house. 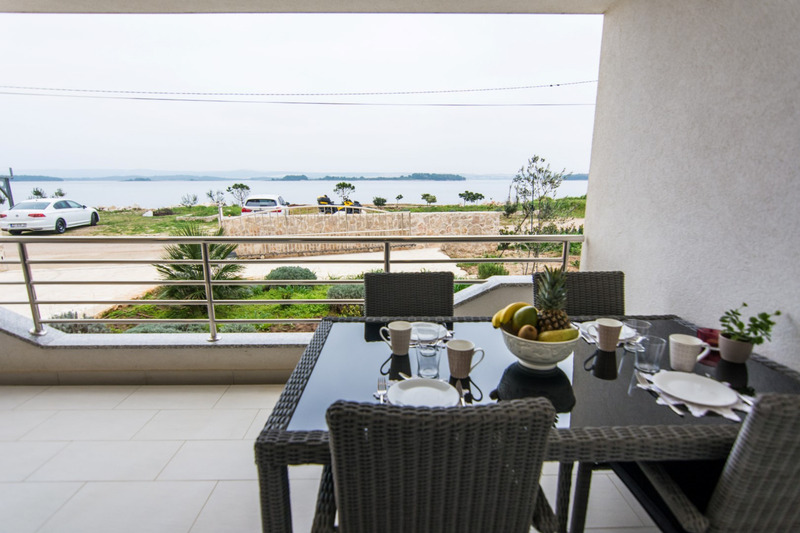 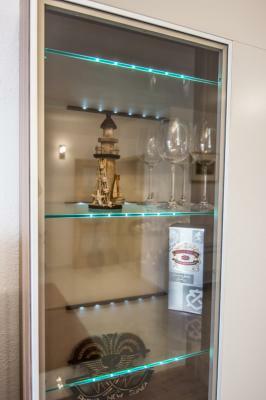 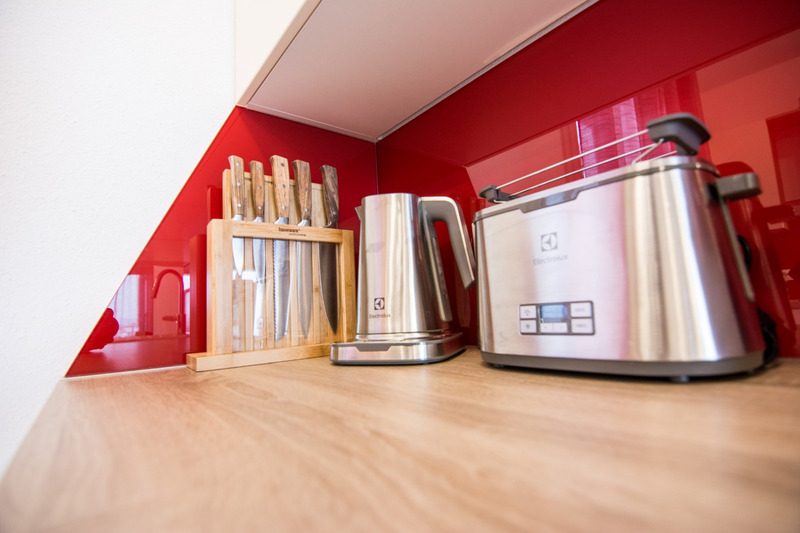 There is also a barbecue and a spacious parking lot, free to use for the guests of this accommodation unit. 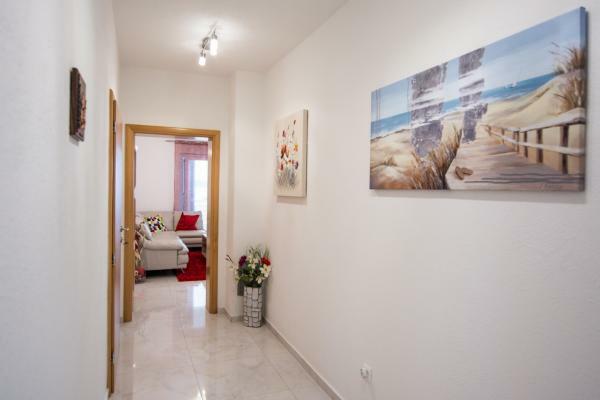 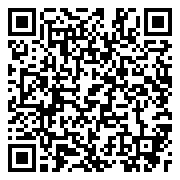 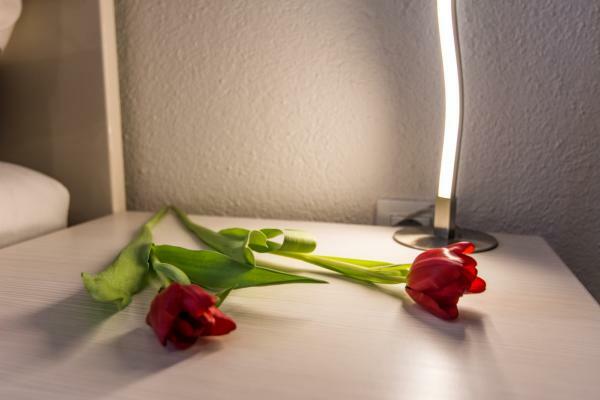 This apartment is possible to book just from saturday till saturday. 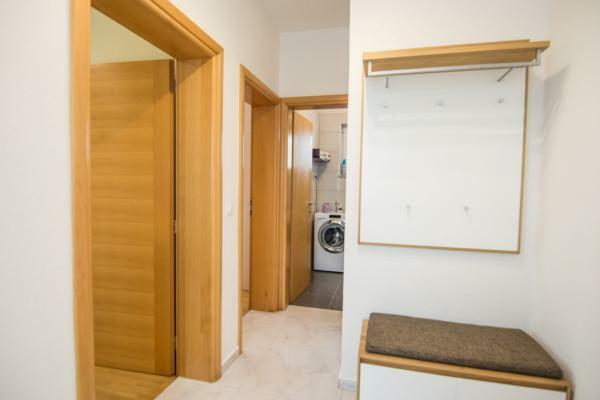 Regrettably, pets are not allowed in this apartment.